In the spirit of the summer movie season, a look back at The Nation‘s coverage of classic popcorn epics. The Nation has always celebrated independent, thought-provoking cinema. But the magazine also has a singular take on mainstream movies. As the summer movie season begins, a sampling of reviews from our archives of blockbusters from Jaws to Star Trek. Steven Spielberg’s terrifying thriller was one of the first summer blockbusters. 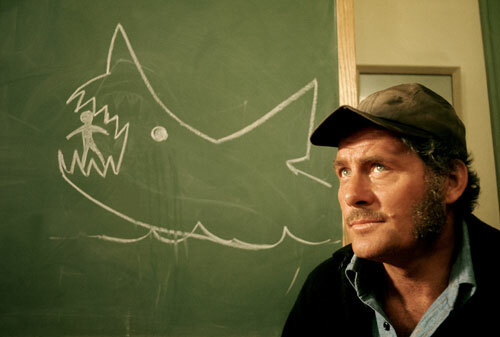 The film’s production is constantly sidetracked due to difficulties with the mechanical shark that stalks the protagonists–but millions of moviegoers don’t seem to notice. Some are still afraid of the water. 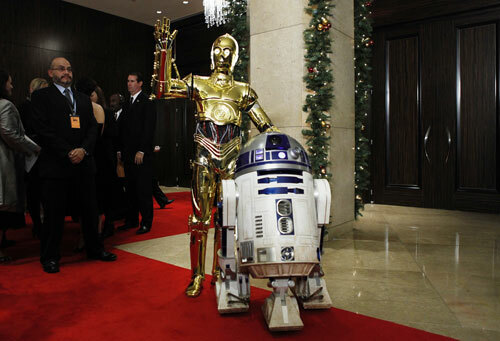 Few people, including creator George Lucas himself, expect this oddball space adventure to become the beginning of the most financially successful film franchise in movie history, borrowing heavily from old Saturday morning serials and classic mythology. 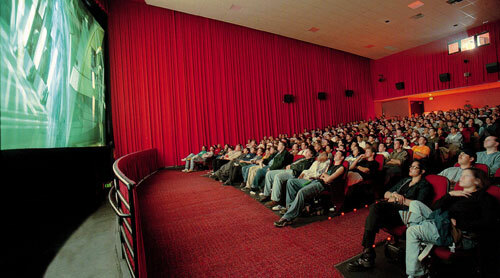 Audiences of the seventies are enthralled by science fiction. But this 1977 classic takes a cerebral and spiritual look at kinder, gentler aliens. 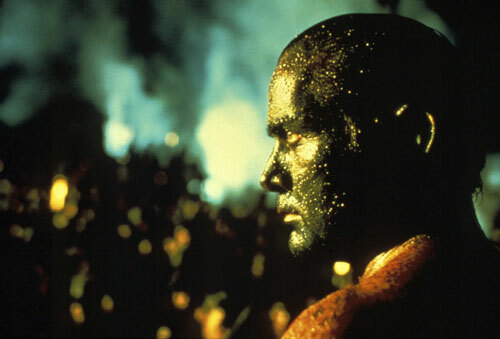 Three years in the making, this epic of the Vietnam war nearly bankrupts director Francis Ford Coppola. 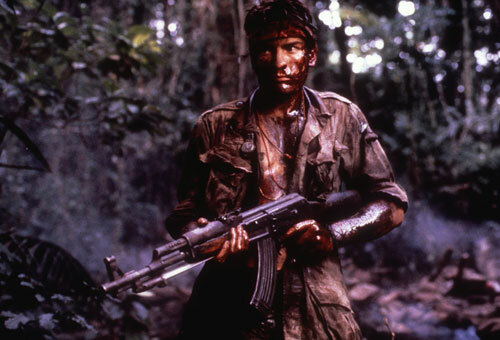 An atmospheric interpretation of Joseph Conrad’s Heart of Darkness (starring Martin Sheen) it is the most expensive movie ever made to date. 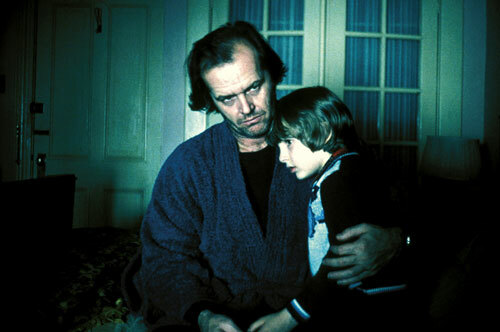 Jack Nicholson’s manic mugging in this film based on Stephen King’s bestselling novel scares and delights audiences. Director Stanley Kubrick’s legendary perfectionism makes for a long, arduous shoot. 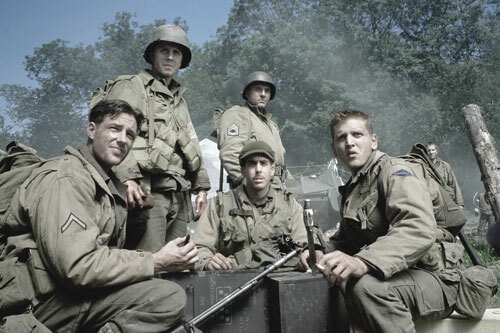 One scene of exposition is reportedly shot 148 times, a world record. 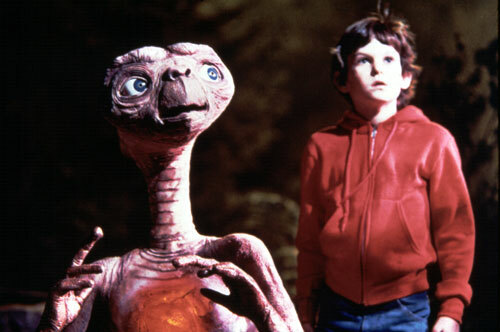 Steven Spielberg conceives this touching story of a young boy (played by Henry Thomas, pictured) who befriends a cuddly alien as a small personal project to follow up the elaborate Indiana Jones films and winds up with the biggest hit movie of the decade. No small feat during the worst economic downturn since the Great Depression. 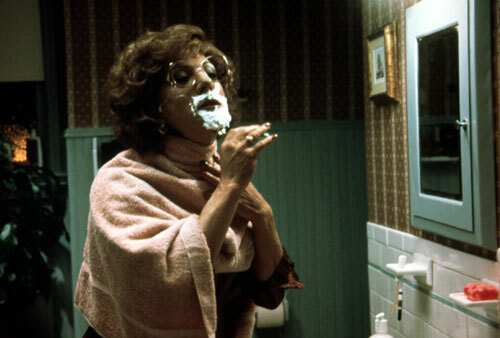 Dustin Hoffman plays a struggling actor who dresses in drag to get the perfect part in this memorable farce that ranks among the most popular and critically acclaimed comedies of all time. Ex-soldier Oliver Stone sets out to make the definitive Vietnam movie, drawing from many of his own experiences. The result is a stirring and disturbing experience that wins over audiences and critics. 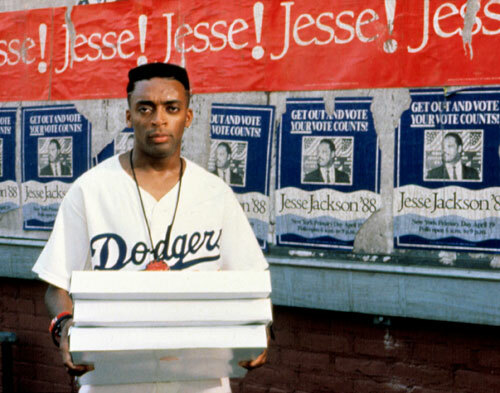 Released in the summer of 1989, when racial tensions are at an all-time high in New York City, some white critics fear this film, directed by and starring Spike Lee, would spark riots. Instead, it opens up a national dialogue and is viewed as one the most influential films of the decade. The legendary Clint Eastwood wins his first Best Director Oscar for this unlikely hit about an aging gunfighter’s attempt to defend the honor of a maimed prostitute. 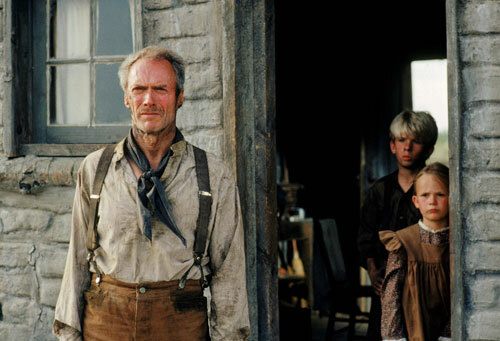 Audiences may have responded to seeing Eastwood in the classic Western genre that made him famous, but critics saw the film as a meditation on the nature of violence. Tom Hanks wins his second straight Best Actor Oscar for his portrayal of an amiable simpleton who manages to make cameo appearances in virtually every major event of the latter twentieth century. 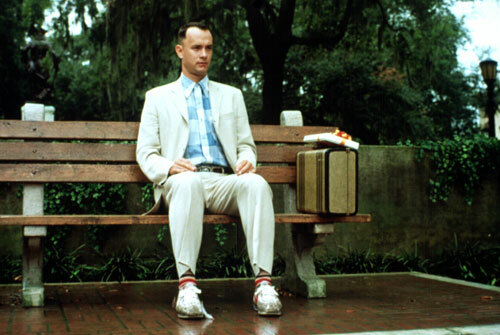 Gump’s cheerful catchphrases, such as “Life is like a box of chocolates…” become cemented in the 1990s pop culture lexicon. 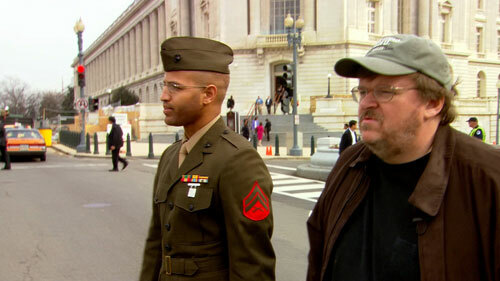 Michael Moore’s takedown of the Bush administration’s justifications for the wars in Iraq and Afghanistan is the surprise hit of the summer of 2004 and becomes the most successful documentary ever made. But fails in its ultimate goal–to persuade the American public not to re-elect Bush. 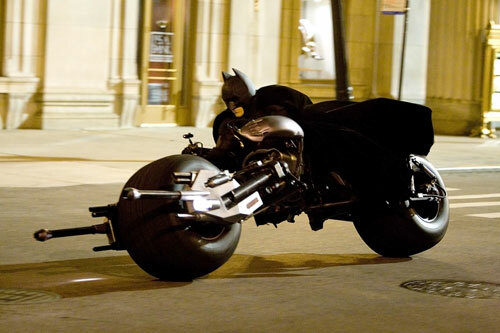 The summer of 2008 is dominated by superhero extravaganzas, the most compelling of which is The Dark Knight. Starring the late Heath Ledger in an Oscar-winning performance as the Joker, this revisionist Batman (played by Christian Bale) is an unsettling hero for desperate times. 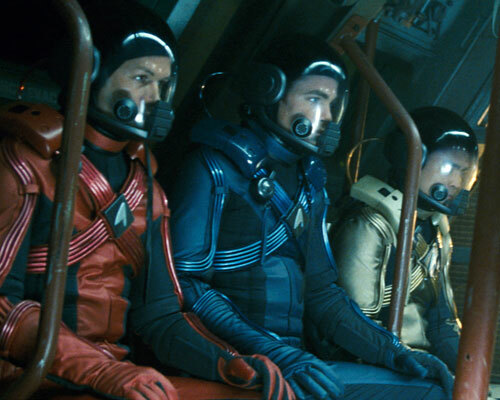 In 2009, the Star Trek franchise reboots (the eleventh Trek film in thirty years) and manages to do the impossible: expand the series’s fervent fan base and win over the critics. Spock is back, and some are prompted to make comparisons between the big-eared, logical Vulcan and President Obama.